This is the fifth and final part in our series of blog posts celebrating Fair Dealing Week (February 25th to March 1st, 2019). Fair dealing is only one exception from the Copyright Act, but it receives a lot of attention. There are numerous other exceptions and resources that overlap and supplement fair dealing allowances in an educational setting. Starting Wednesday, January 9, the Dal Libraries is offering GIS and spatial data services on the Sexton campus. Every Wednesday from 1–4 p.m. until April 3, GIS Analyst Jen Strang will be available at the Reference & Research Desk at the Sexton Design & Technology Library. In conjunction with the 200th anniversary of Dalhousie, the Medjuck family is proudly commemorating 100 years and four generations of association with Dalhousie University. This association began in September of 1918 when Abraham Medjuck of Glace Bay entered Dal Medical School at the age of 18. Remarkably, this was only ten years after he immigrated to Canada at the age of eight without knowing any English, which was an outstanding academic achievement. Following graduation, Dr. Medjuck moved to New York City where he became a pioneer in Industrial Medicine. His choice of medical practice was in response to the growing medical needs stemming from the large numbers of factories in New York’s Lower Eastside. He remained in this practice for fifty years. In time, Dr. Medjuck would be followed at Dalhousie by his brothers, nephews, grandnephew, niece, grandniece, and great-grandniece. Ralph, Harold, and the late Frank Medjuck are his nephews. The Medjuck brothers spent much of their childhood on the playing fields of Dalhousie as their home at 293 South Street was a very short distance from Studley Campus. Seventy years later, Harold Medjuck can still visualize the large acorn and chestnut trees, dirt roads, streams, large fields, pond, and the Murray Studley horse barn that once stood on Studley Campus. During their respective years at Dalhousie, each of the three Medjuck brothers became Chancellor of Tau Epsilon Phi Fraternity (TEP) one of the fraternities affiliated with the University. This was a unique achievement in the history of both Canadian and American college fraternities. After their father Irving Medjuck passed away in 1985, the Medjuck brothers chose to sell their family home of 50 years to Dalhousie. With the sale proceeds, the Medjuck brothers established the Medjuck Judaica Collection at the Killam Library in memory of their parents, Irving and Blanche (Pascal) Medjuck. In addition, Ralph Medjuck, the eldest Medjuck brother, has been a generous donor to Dalhousie for several decades. In recognition of his support for Dalhousie and his noteworthy accomplishments in the business community, Dalhousie awarded him an Honorary Doctor of Laws. Several of Ralph Medjuck’s children have also graduated from Dalhousie and two of his grandchildren are currently attending. This culminates four generations of Medjuck Dalhousians, beginning with Abraham Medjuck in 1918. In memory, honor, and appreciation of the Medjuck family’s time and place in Dalhousie history, Harold Medjuck has established the Medjuck Centenary Collection at the Dalhousie Killam Memorial Library. Sandy Dwyer accepts the award from Dr. Florizone. Last night, the Dal Libraries proudly accepted the Healthy Workplace Award at the Legacy Awards. 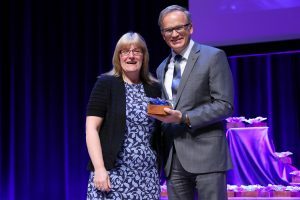 Sandy Dwyer, chair of the Dal Libraries Health & Wellness Committee, accepted the award on the Libraries’ behalf. Throughout the year, the staff of the Dal Libraries take part in numerous activities that touch on the six pillars of health: physical, mental/emotional, interpersonal/social, intellectual, spiritual, environmental, and workload management. 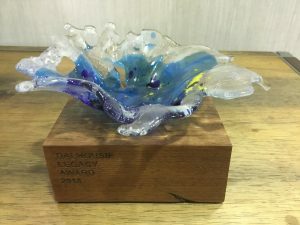 The award itself was hand-crafted by two Nova Scotian artists: Lisa Martin-Cole, owner of The Jeremiah Tree, in Amherst; and Allan Carver, an artist from Hubbards. We are very pleased to welcome alumna Courtney Bayne to the Dalhousie Libraries in the new role of Records Manager. Reporting to the University Archivist and working closely with the University’s Records Committee, the Records Manager will work with all administrative and academic units across the university advising them on the development of policies and procedures that supports the implementation of the University’s Records Management Policy. The Records Manager ensures the effective, efficient, and economical management of the University’s information resources are handled in an ethical and sustainable manner. 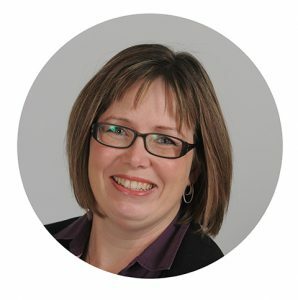 Courtney holds a Master in Information Management from Dalhousie and has over ten years of experience in the records and information management field. She has held numerous positions with the Province of Nova Scotia and volunteers with the Canadian regional team of the International Records Management Association (ARMA). “It is great to be a part of the warm and welcoming community here at Dalhousie,” said Courtney. “I started my journey in records management with a Libraries and Technology Diploma from NSCC and while in school I worked at the Nova Scotia Archives. After being introduced to the records management field I felt connected working with individuals in improvement of processes and providing guidance in the application of standards, procedures, and policies. 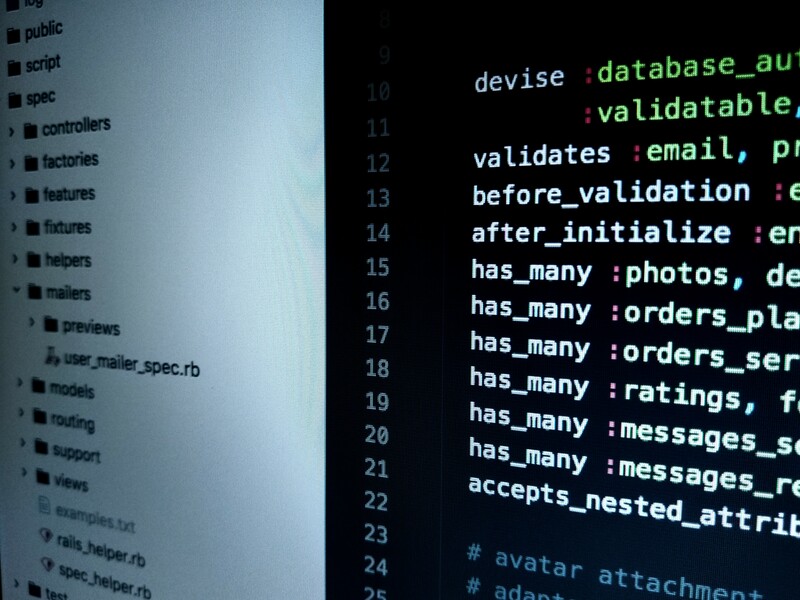 Identifying the operational value of the information that is created in an organization and persevering it accordingly is very important to me. As an ARMA member I keep engaged with the ever-evolving information and records management world. I love the challenges that arise, working though puzzles, and making the end result functional and easy to apply for end users. I look forward to working with the community at Dalhousie to make a robust and proactive records management program,” said Courtney. 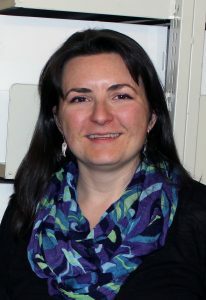 “We are pleased to have an individual with Courtney’s extensive knowledge and experience in records management joining us at Dalhousie as the Dal Libraries continue to provide leadership in supporting the implementation of records and information management best practices across the university,” said Michael Moosberger, Associate University Librarian Archives, Special Collections and Records Management & University Archivist. Courtney is the proud owner of a German Short Haired Pointer puppy named Digby that she enjoys taking on hikes and runs. 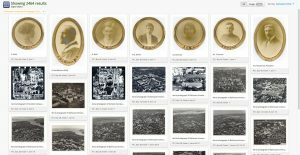 The Dalhousie Libraries is very pleased to announce the publication of new finding aids and digital content in its Archives Catalogue and Online Collections: http://findingaids.library.dal.ca/ The catalogue now has more than 250,000 archival descriptions and more than 10,000 digital objects. What is a finding aid? Finding aids allow researchers to search our collections from wherever they are. For each collection we have, we create a new finding aid. We currently have over 17,000 finding aids. Archival descriptions establish intellectual control over any body of records held in an archive. An written archival description can describe a single file, a piece of correspondence, a photograph, an audio cassette, etc. Having intellectual control over archival records provides information that explains the administrative structure and social context in which the records were created. A screen shot containing many digital objects. Examples of digital objects are digital photographs of objects or scans of a letter. Digital objects are added to records (which includes the archival description) of the various items in each finding aid. How do we decide which objects to digitize? With all the items we have in the archives, it’s not possible to digitize every single item. We make decisions about which objects we will digitize based on criteria such as the uniqueness of the item; the reflection of the scope and diversity of the collection; the demand for specific material, especially from users with limited ability to access the Archives in person; and to protect objects where continued use of the originals would damage them. 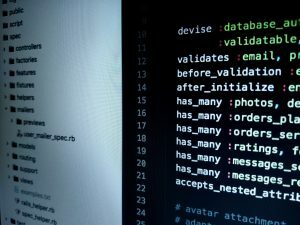 The Dalhousie Libraries is offering sessions to introduce individuals to the university’s new Records Management Policy and the tools and resources being developed to support its implementation. The session will outline the policy, discuss the fundamentals of good records management practice and highlight the various records management resources available to assist you. DalCLASS, the University’s new records classification, retention and disposition tool, will be discussed. If you plan on attending a session, please bring a laptop if you have one. 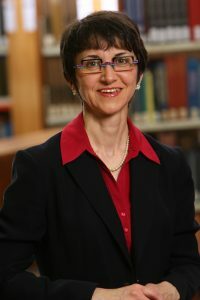 Donna has recently commenced her second term as the University Librarian at Dalhousie and has been in the role since 2011, previously having served as the University Librarian at Mount Saint Vincent University. 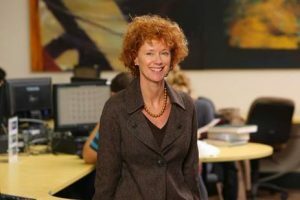 Currently, she oversees a team of 120 librarians and staff and ensures Dal Libraries meet the needs of the Dalhousie community through supporting initiatives such as open access, scholarly communications, research data preservation and learning communities. As President of CARL, Donna will work collaboratively with 29 of Canada’s largest university libraries plus Library and Archives Canada and Canada’s National Science Library. CARL supports Canada’s research community by providing improved access to research services, promoting effective and sustainable scholarly communication and advocating public policies that enable broad access to scholarly information. CARL member libraries spend over $335 million annually on information resources to support learning, teaching and research and act as a foundation for Canadian-led innovation by providing access to knowledge, as well as preserving vital information required to support Canada’s research community. As CARL’s president, Donna will be joining an impressive group of university leaders who have served in this role, including: Tom Hickerson, Vice-Provost for Libraries and Cultural Resources at the University of Calgary; Gerald Beasley, Vice-Provost and Chief Librarian at the University of Alberta, soon to become the Carl A. Kroch University Librarian for Cornell University; and most recently Martha Whitehead, Vice-Provost Libraries & Digital Planning at Queen’s University.